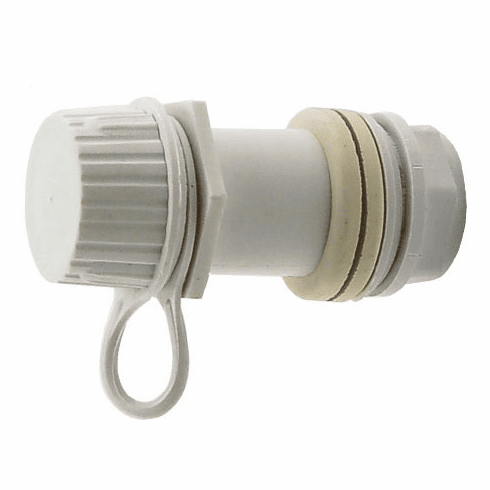 Igloo threaded cap drain plug. Threaded refers to the cap. The Igloo threaded drain plug is not interchangeable with the Igloo standard snap cap drain plug. Please verify which Igloo drain plug your Ice Chest uses.